An Invitation to Promote and Party! My one year blogiversary is this Friday and I have been trying to come up with a way to celebrate. If you have been following my blog, you know how much I LOVE to party, so this will be a week-long celebration! I may have to buy a new dress! I came up with a few ideas to mark the occasion. I could throw a big party and invite all of my friends, but most still don’t know what a “blog” is and may mistake it for “dog” and wonder if I have lost my mind. I could climb up to the top of Mt. 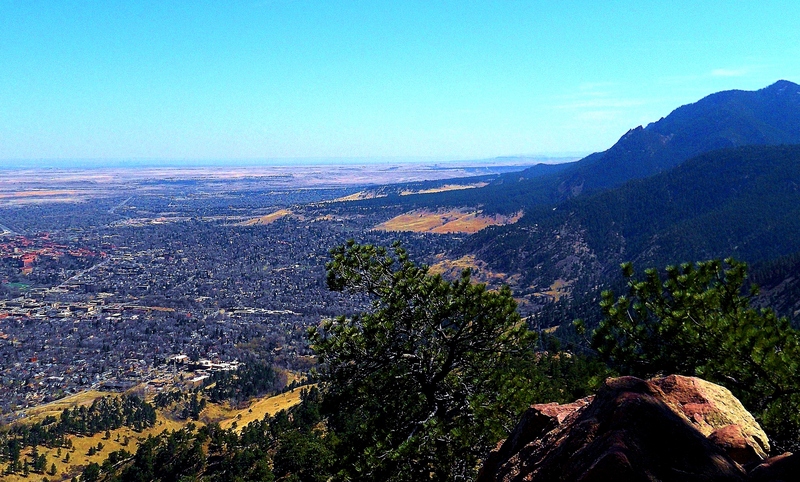 Sanitas here in Boulder and scream from the summit, “Happy Blogaversary to me!” but I am not sure that anyone having a quiet Zen moment of meditation (this is Boulder), would appreciate my own personal shout-out. I could make a list of my favorite bloggers, but I might miss someone and could start my first flame war. I would really like to celebrate in a positive non-combative way without flame throwers and word grenades. I could link twenty (or forty), of my early blog posts that had 12 views or less, but others may see this as nothing more than shameless self-promotion and who wants to read I am Going Straight to Hell or My Household Confessional or The Mother of Invention anyway? I could write a poem, transform it into a rap song and VLOG it, but I don’t want to give anyone indigestion or cause permanent hearing damage. I could write a one year recap, but I like to keep my blog posts short and sweet, and if not sweet at least under 365 pages long. I could treat myself to a spa day, but the last time I did that, my skin was so raw I couldn’t go outside for days. I could run a contest, but there is always a winner and a loser and I don’t want anyone to feel bad about being a big LOSER while the rest of us are partying down. I know! How about this idea. Wednesday will be Use Me and Abuse Me Day! Everyone has written a favorite story that didn’t get many views. Oh, come on. You didn’t start out with 300 views. Be honest! On Wednesday, May 2nd, 2 days before my special day, you are welcome to come by and post one link to one of your blog posts in my comment section. Include a short one line promotion, so you can entice others to read it. If you have a book to sell, you could promote it instead! Then check out the other bloggers in the comment section and make some new friends. It will be a virtual party! Exchange twitter handles! Invite them to be Facebook “friends!” Subscribe to their blog! Since I am letting you abuse my comment section, all I ask in return is to consider subscribing to my blog. I can assure you that it is never all about me. Well, that’s not entirely true, but it usually includes some (a lot), of my own humiliation and laughter (on your part). Hey! This looks like a fun way to celebrate! Okay, so I am distracted with Youtube videos again…busted! Warning: Do not post more than one link or you will end up in my spam file and that would be considered piggy! No one likes the piggy at the party unless you are eating cake and then you are welcome to pig-out all you want! So off you go! Peruse your old posts, write a short hook and come back on Wednesday to link it in my comment section. I will blog by 7:00 AM Mountain time. Use Me and Abuse Me Day! Immeasurably,, of course! I’ve made new friends, written a book, pissed people off at work… lots of good stuff! That is so great! I love it because I met awesome people like you Hook! Happy belated anniversary. You are refreshing. And so awesome.. Thank you so much Neville! You made my day!